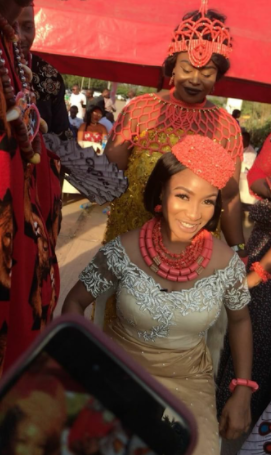 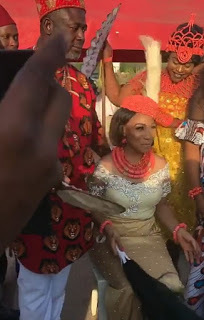 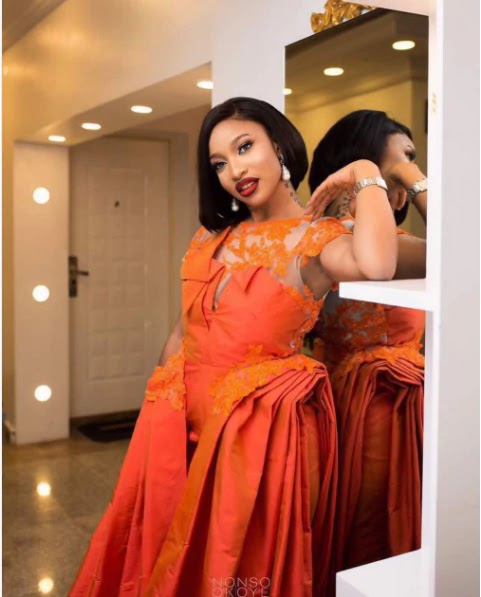 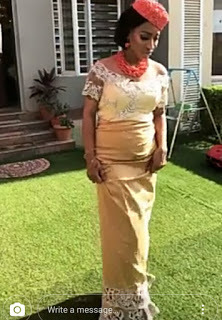 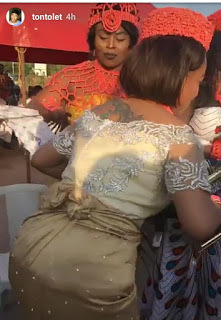 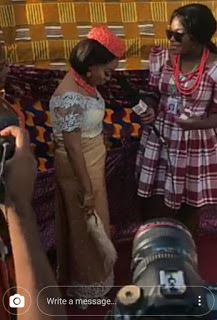 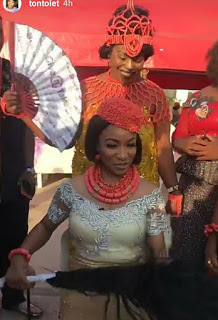 Beautiful Nollywood Actress, Tonto Dike, has been conferred with a chieftaincy title, “Adadioranma 1 of Nollywood”, during the Nollywood New Yam Festival/Award. 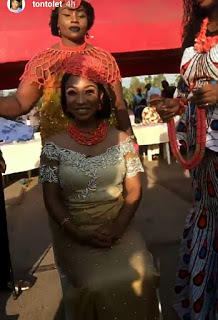 The actress was so excited as the chieftaincy beads were placed on her neck and hands. 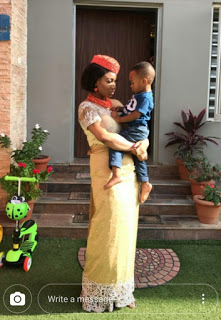 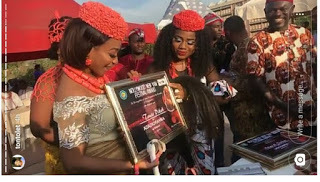 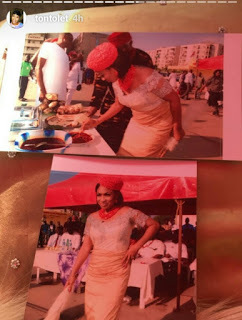 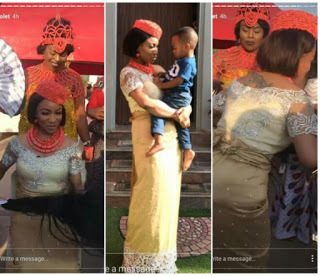 The mother of one shared photos and videos from the event which was attended by some Nollywood actors and actresses.